Bank owned and foreclosure properties are not very prominent on James Island, but can be found on occasion. The real estate market on James Island reached significant heights in the booming time of 2005 and 2006. James Island house values raised considerably during that time period and when the market shifted, it had a major affect on values. The high unemployment rate that has occurred in the past years has made foreclosures and bank owned properties appear even more. 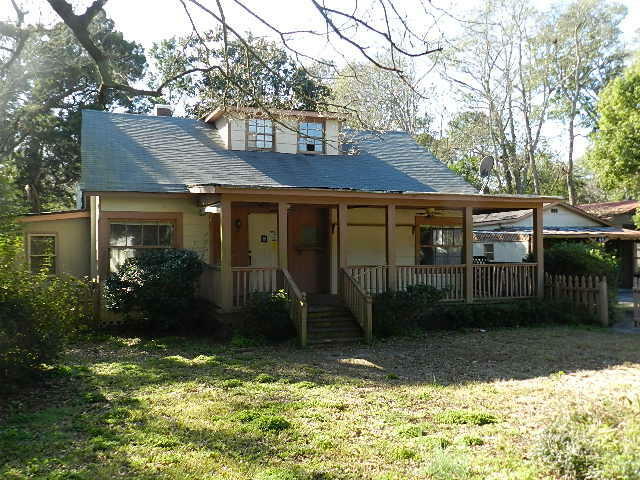 The properties featured here are all of the bank owned and foreclosure properties available in James Island, SC. Here is a link to the foreclosures on Johns Island.